Revolution love to support our local sporting clubs with yearly sponsorship, raffle prizes, specials etc. 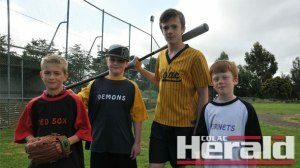 We look fondly at clubs that encourage leadership and sportsmanship within their club and community. Revolution strongly encourages the younger members of clubs to organise and carry out events and promotions that we have sponsored. We are willing to work alongside clubs in circumstances where assistance may be required. To apply for sponsorship or discuss details, please send us an email in our CONTACT FORM at the bottom of this page. Revolution love to support our local fundraisers and special efforts with raffle prizes and specials, stalls etc. We are willing to work alongside groups in circumstances where assistance may be required. To apply for sponsorship or discuss details, please send us an email by using our CONTACT FORM at the bottom of this page. Some of our staff, friends, family & clients were affected by the St Patrick’s Day Fires. We collected donations from our Colac clinic to support those in need, as well as donating 10% of every treatment for the month. 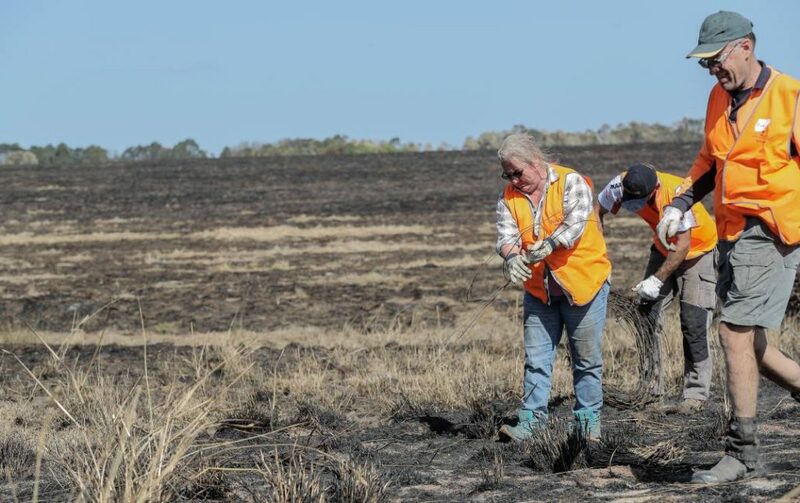 BlazeAid is a volunteer-based organisation that works with families and individuals in rural Australia after natural disasters such as fires and floods. Working alongside the rural families, their volunteers help to rebuild fences and other structures that have been damaged or destroyed. 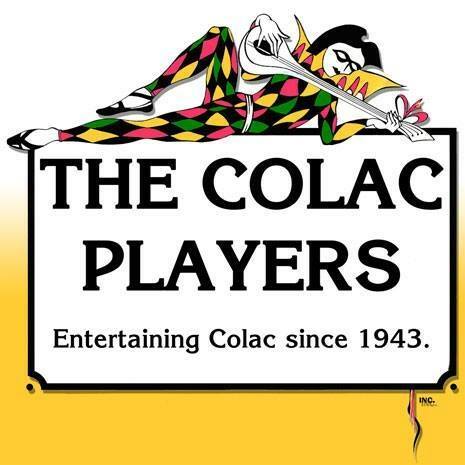 The Colac Players Inc. are a non for profit organisation that rely on sponsors and donations to buy equipment and costumes etc to help run their amazing performances. Revolution donated a voucher for them to raffle off at their most recent production, ‘Back to the 80’s’. They always put on a great show, so make sure you check out their Facebook Page to keep up to date with up-and-coming shows! Revolution donated a voucher valued at $120, and a tube of Fisiocrem to the Mumspot creators; Camille & Shari. The girls were doing daily incentives for the members in the group – mums, to look after themselves more. Day 1: Share something that you did just for you today. Day 2: Share a picture of you catching up with a friend or family. (The winner of Day 2, received our prize). 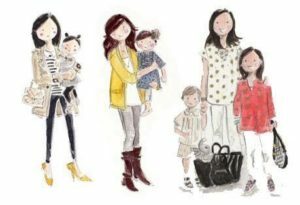 Day 3: Add another mum or mum to be to the group or comment your best advice for mums. Day 4: Share a recent photo of you with your family. Day 5: Wear makeup today and take a selfie of you wearing it! Revolution donated a voucher to the Light The Night Raffle; valued at $80. 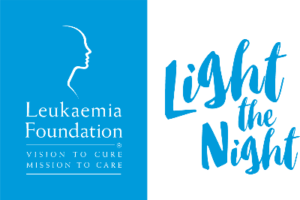 Now in its tenth year, Light the Night is a unique fundraising event bringing Australia’s blood cancer community together in more than 140 locations to remember and reflect during a moving ceremony and short lantern walk. 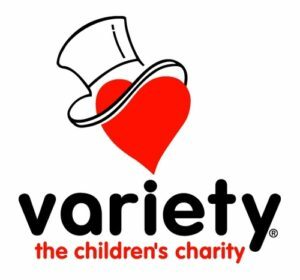 Grace donated her hair to Variety Australia to help make wigs for children with cancer. She ended up chopping off two very healthy plaits that were 35cm long. If you want to donate your hair, check out the requirements on their website. Revolution donated a voucher valued at $100 to The Healthy Mummy – Emilee Bone, who has created a ‘100 Days to Summer Countdown Challenge’. The voucher is being used as a reward for ‘Mummies’ who are challenging themselves to live healthy and exercise daily, leading up to Summer. 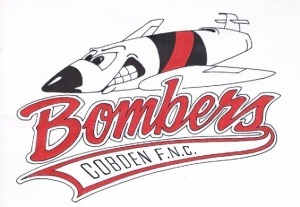 Revolution donated a voucher valued at $100 to the Cobden Football & Netball Club Auction. The auction is raising funds for improvements to the club. 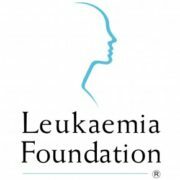 During our 2 Free Massage Days, held in July 2017, we gave out free massages for a gold coin donation to The Leaukaemia Foundation. We raised a total of $180. Revolution decided to match that donation (added another $180), so we donated a total of $360. We were so pleased to give back to the community by not only giving away massages, but also donating to a worthy cause! 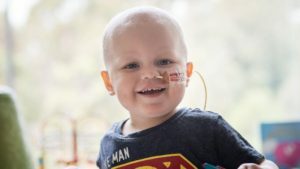 The Leukaemia Foundation is the only national charity dedicated to helping those with leukaemia, lymphoma, myeloma and related blood disorders survive and then live a better quality of life. Revolution has organised numerous fundraisers for Mitchell & The Leukaemia Foundation, as well as donated funds from the business themselves. Mitchell is recovering well, and Revolution are so happy to have been able to help with the comfort of their family during the difficult times. Revolution donated $200 & 2 Massage Gift Vouchers to the Red Nose Gala Ball. The Ball is raising money and awareness for SIDS. 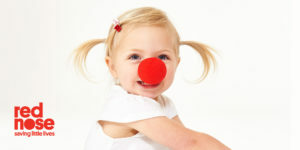 Red Nose is dedicated to saving the lives of babies and children during pregnancy, birth, infancy and childhood and to supporting bereaved families. 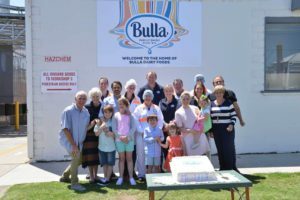 Revolution donated 2 Massage Gift Vouchers to Bulla Dairy Foods. The money raised from the raffling of these vouchers, goes towards Bulla families in need. Revolution donated 2 Massage Gift Vouchers to the Colac Pony Club Junior Committee. 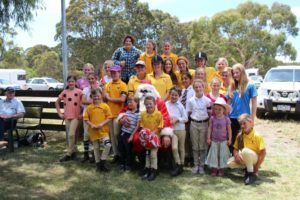 Each year the Junior Committee have a large number of raffles, but the Major Raffle at the November Horse Trials is one of the biggest fundraisers of the year. The money raised goes towards ground and facility improvements at the club. 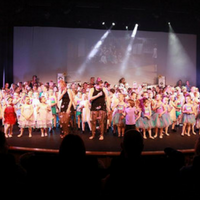 Revolution donated a Massage Gift Voucher to Colac’s Shae’K’It Dance Studios. The money raised will help purchase and make more costumes for their performances. Revolution donated 4 Massage Gift Vouchers to the Braves; to raffle them and raise money for new Junior uniforms. Revolution donated 4 Massage Gift Vouchers to The Healthy Mummy – Emilee Bone, who has created a ‘100 Days to Summer Countdown Challenge’. The vouchers are being used as a reward for ‘Mummies’ who are challenging themselves to live healthy and exercise daily, leading up to Summer. We are helping to protect orang-utans! 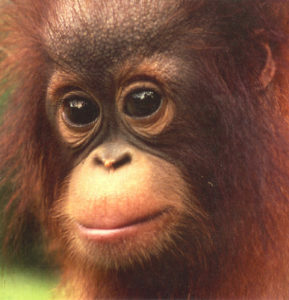 The beautiful and endangered Orang-Utan is only found in Borneo and Sumatra. It is estimated that the number of wild orang-utans could be fewer than 63,000. By adopting Koyah, we are not only helping to give many of these orang-utans a more promising future, but also helping WWF to tackle some of the world’s biggest conservation challenges. The biggest way you can help is to make sure the products you buy contain sustainable palm oil. The illegal deforestation of palm oil tress (the orang-utan’s main habitat) is the primary reason for their endangerment. The illegal pet trade and use of them for tourist attractions play a major part also. At Revolution we believe in the fair treatment of animals, and know that some brands of oils, skin care, health products etc. ; get tested on animals, and a lot contain un-certified and unsustainable palm oil. We endeavor and make certain that we do not support the use of these ingredients or modes of testing. All products used and supplied in Revolution, have been clinically tested on humans.